Fear becomes a woman's greatest weapon in a heart-pounding novel of suspense from the USA Today bestselling author of Pretty Little Killers. Tinsley Jensen survived the torturous clutches of an elusive masked killer dubbed the Skull, only to be held hostage by her nightmares. She's terrified of leaving her cottage on Seahawk Island, knowing that the madman is still out there. FBI special agent Wyatt Camden knows it too. He may have rescued Tinsley, but her captor got away. Now he's driven by guilt, the need for vengeance, and the desire to protect -- at any cost -- the woman he's come to love. Too paranoid to deal with the police, the media, and her sister, Tinsley finds solace in an online support group. She's too broken to let even Wyatt into her life. 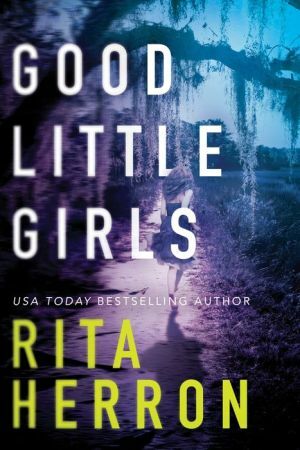 But when the threats against Tinsley escalate and her friend disappears, Tinsley is forced out of her self-imposed seclusion to finally face her fears. Wyatt is the only man she can trust to help her, and to save a killer's latest catch. Now, Wyatt just wants to finish the job he started. But that's all the Skull wants too.